« Is LawBreakers Just Another Arena Shooter? 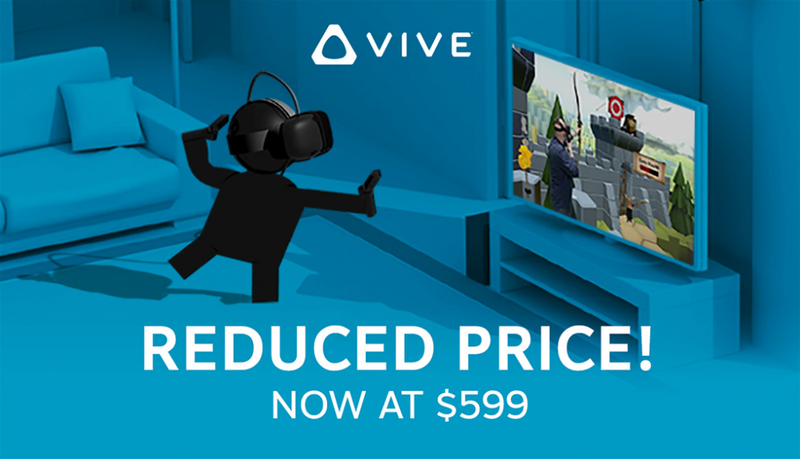 Ever since its launch back in April 2016 the Vive has been set and stone at the $799 price point with the occasional $100 off sale. It has now been reduced to $599 from here on out! This is really good news for those of you that have built a PC specifically for VR gaming… the industry is changing so much every day and having a smaller introduction price for what is arguably the best VR experience today is amazing. How Come It’s $599 Now? I’m guessing that after Valve and HTC saw the recent price reduction of Facebook’s Oculus Rift they knew that they were going to have to do something to keep in the game and stay relevant as healthy competition. I was an early adopter, bought the Vive during summer of last year. For $799 it came with the headset, Vive wand controllers, the lighthouses and a few free games. It is still bundled with a free copy of Tilt Brush but two different titles are for free. Richie’s Plank Experience and Everest VR are also bundled now, most likely for a limited time. That’s a large chunk of dough to throw down for virtual reality. But I knew that I wanted to experience it and after playing VR titles and what not I knew that it was worth every penny. Many would argue if it was worth it at $799 but VR is truly unlike anything else… If you haven’t experienced it yourself then it’d be hard to come to a full judgement. Competing with Oculus by lowering the price was a good call and it’s going to help people get in. They also decided right before the holiday season, good timing. Gives them enough time to market it correctly. I kind of feel bummed for having to spend the full $799 but at the same time I can know that I contributed to getting VR started up in the early stages. It seems that VR is making more and more sense each month with new titles coming out, this recent price reduction and the announcements of the knuckle controllers and the deluxe audio strap… It wouldn’t surprise me if Valve/HTC develop and release more and more accessories/add ons for the Vive. that customers can rely on today and for years to come." I wonder what that really means? For sure they’re going to release the knuckle controllers and wireless adapter as part of the VR ecosystem and it’ll be interesting to see what else they add in the future. 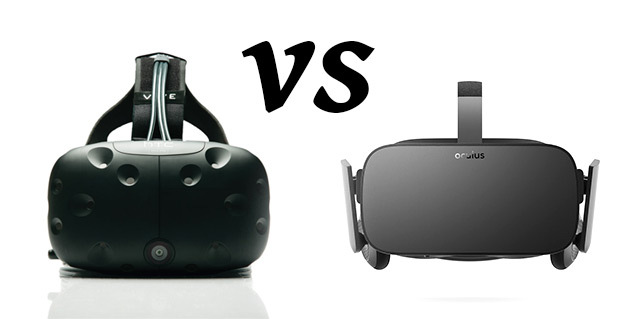 What else do you think Valve/HTC could add to create a successful VR ecosystem? Are you more likely to be picking up the Vive since it’s now priced at $599? Tagged htc, steam, vive. Bookmark the permalink.